Come and experience Align-Pilates equipment! 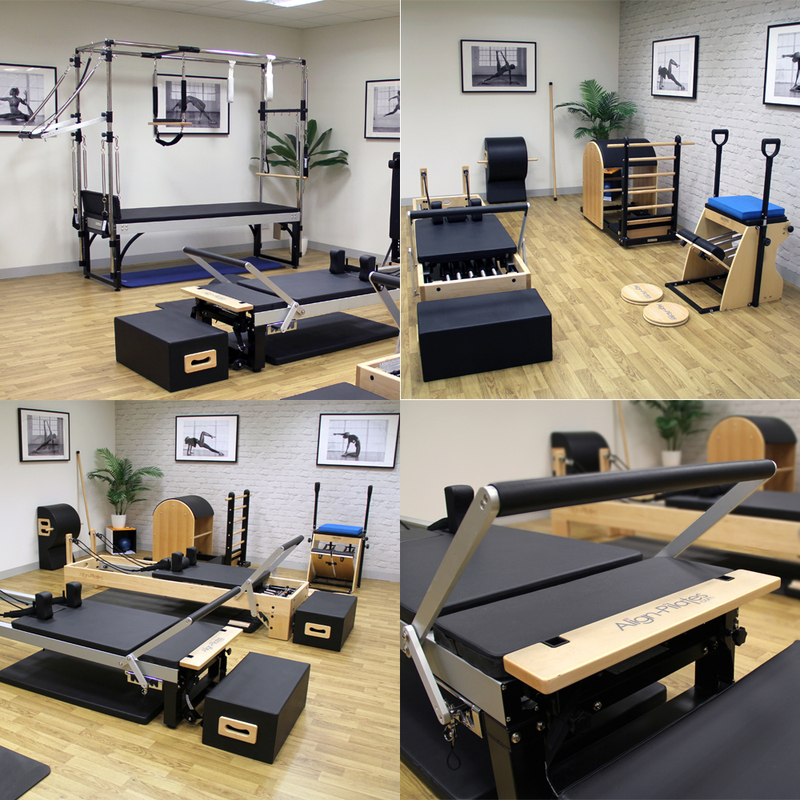 Our UK Pilates showroom at our headquarters in Evesham, Worcestershire is a great place to try out our Pilates Studio Apparatus. Our showroom is open 5 days a week and you can make an appointment with one of our experts between 9am - 4:30pm.